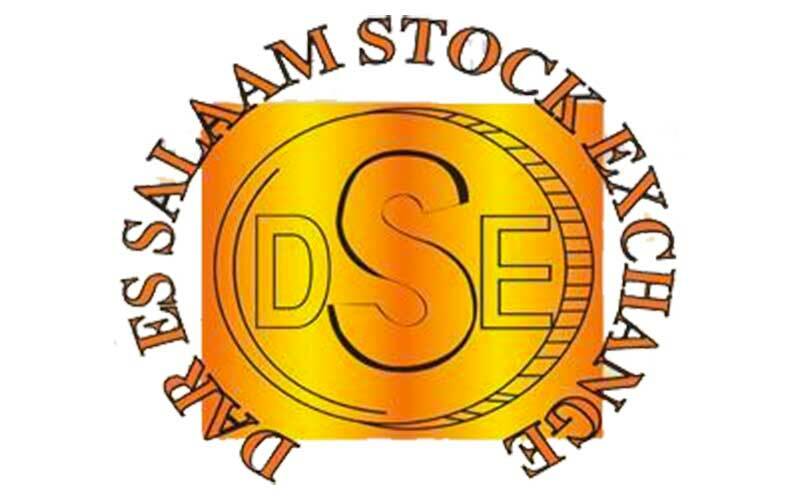 The Dar es Salaam Stock Exchange (DSE) launched its own IPO of 15m ordinary shares at TZS500 per share on 16th May 2016. The IPO will be open for 3 weeks and will officially close on 3rd June 2016. Following closure of the offer the DSE will self-list its shares on DSE secondary market under the ticker “DSE” on 12th July. Orbit Securities is the lead transaction manager for the IPO and CRDB Bank will be the receiving bank. Lauren Malauri, CEO of Orbit Securities, reminded that the IPO is also open to foreign investors. The offering is part of DSE’s demutualization, which is a process of converting exchanges from non-profit to investor owned corporations. According to the DSE IPO Prospectus, motives for demutualization include the need to invest in technology, the need for enhancement of corporate governance and the increase in global competition. Therefore, the objectives of the IPO are to raise capital for DSE expansions, including introduction of new products and further investment in technological developments in order to improve the DSE ability to compete regionally. The DSE was a non-profit making body until it was demutualized in June 2015 by changing its registration status from being limited by guarantee to being limited by shares. The DSE is the third Exchange in Africa to demutualize after the Johannesburg Stock Exchange and the Nairobi Securities Exchange. Moremi Marwa, CEO of DSE, said that the bourse aims at maximizing the value of investment through the process of demutualization. So far, the DSE has been making profit and the IPO is expected to be oversubscribed, Lauren Malauri explained. On 30th March 2016, the Exchange had 23 listed equities and 3 outstanding corporate bonds, as well as government bonds, worth about TZS4.6tn, making the DSE the second largest Exchange in the East African region with total market capitalization of TZS21tn.